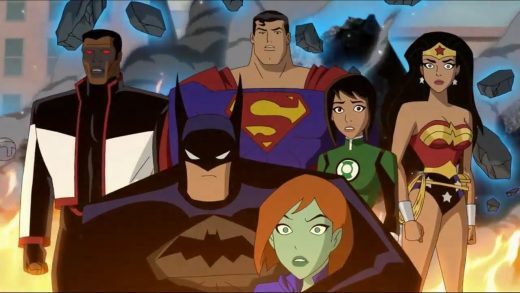 Watch the official trailer for the animated movie Justice League vs. The Fatal Five. 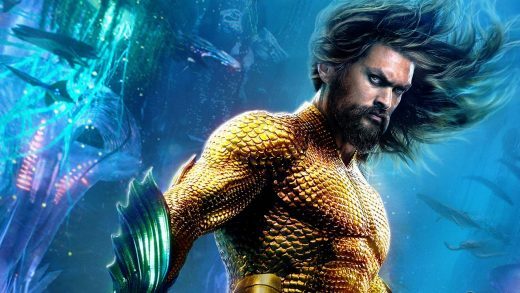 Aquaman director James Wan with stars Jason Momoa and Amber Heard embarking on a multi-city global tour beginning this month. 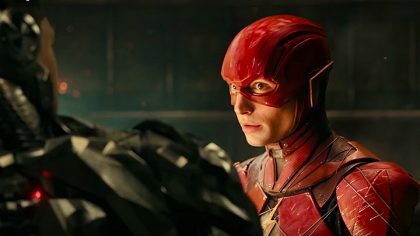 Is Justice League 2 Still Happening? 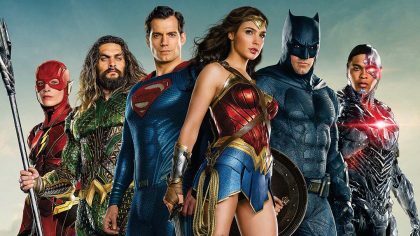 The sequel to last years ‘Justice League’ has been delayed to accommodate standalone films for Wonder Woman, Aquaman, Batman, Joker and The New Gods. DC’s most popular characters including Superman, Batman, Wonder Woman, Aquaman, The Flash and Cyborg join forces. 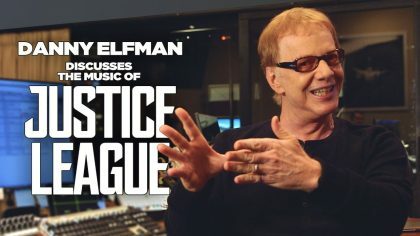 Danny Elfman reveals how he worked familiar themes for Batman, Wonder Woman and Superman into the music he composed for Justice League. 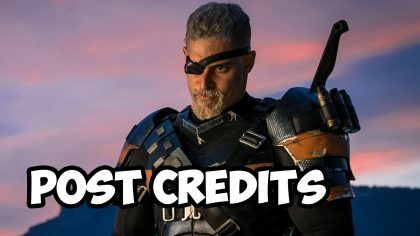 If you stayed during the credits, you were treated to two post-credit scenes featuring some of your favorite heroes and villains. 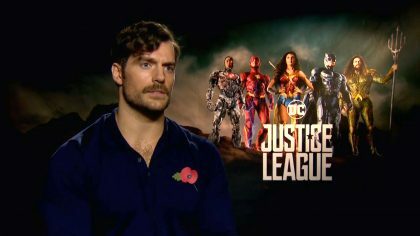 Justice League star Henry Cavill talks about his Superman role in Justice League. Ben Affleck, Gal Gadot and Jason Momoa star in the superhero team-up Justice League. Watch the new Comic-Con Trailer 2. 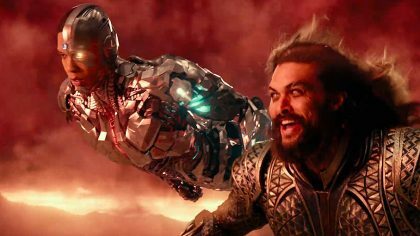 Warner Bros. has released the new Justice League trailer tease, starring Ben Affleck, Gal Gadot and Jason Momoa.